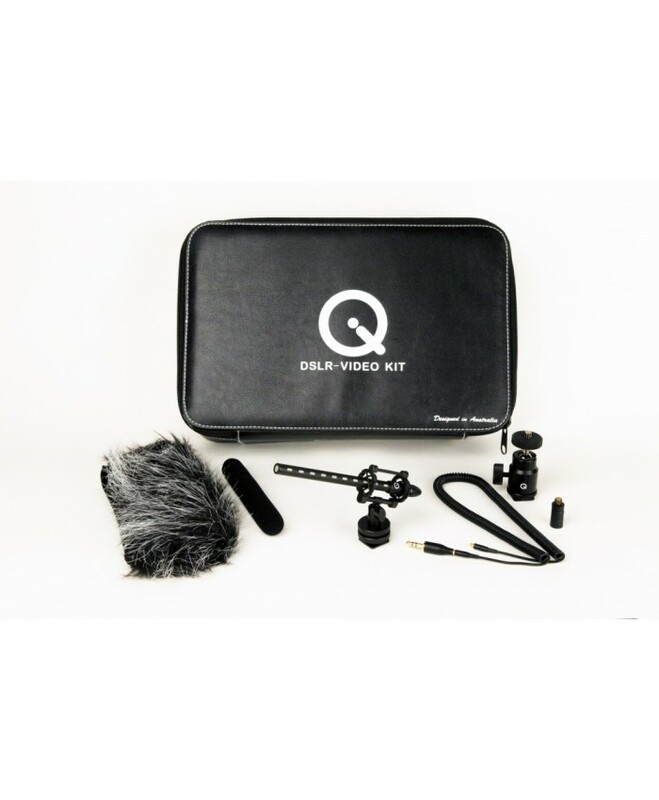 Description: The Q DSLR-Video Kit was designed specifically for using with HD camcorders an.. 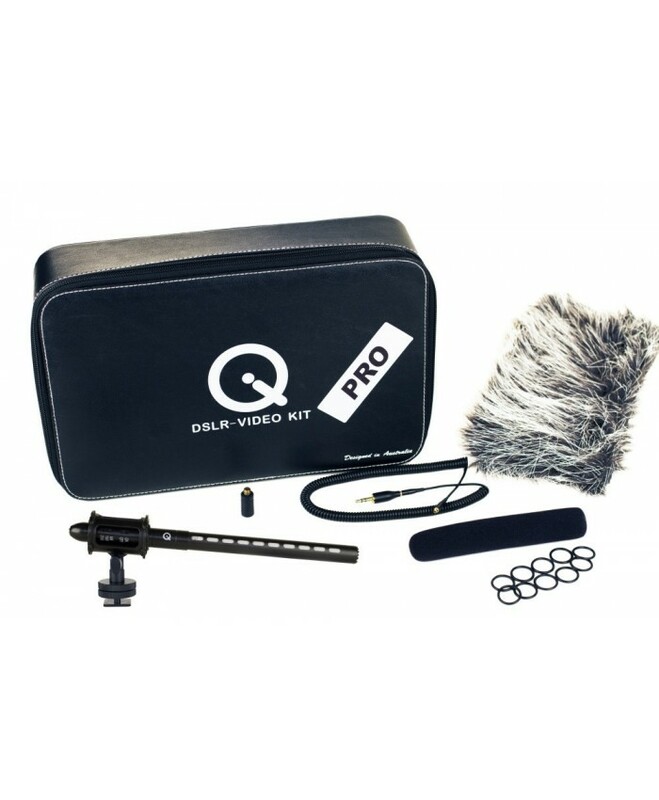 Description: The Q DSLR-Video Kit Lite was designed specifically for using with HD camc..
QMSG-PRO: Mini Shotgun PRO Microphone QWJ5 Windscreen QSM-PRO: Heavy Duty Shockmount for Q Mi..
Omnidirectional Polar Pattern >100 dB @ 1 kHz, 1% THD into 1 kOhms .. 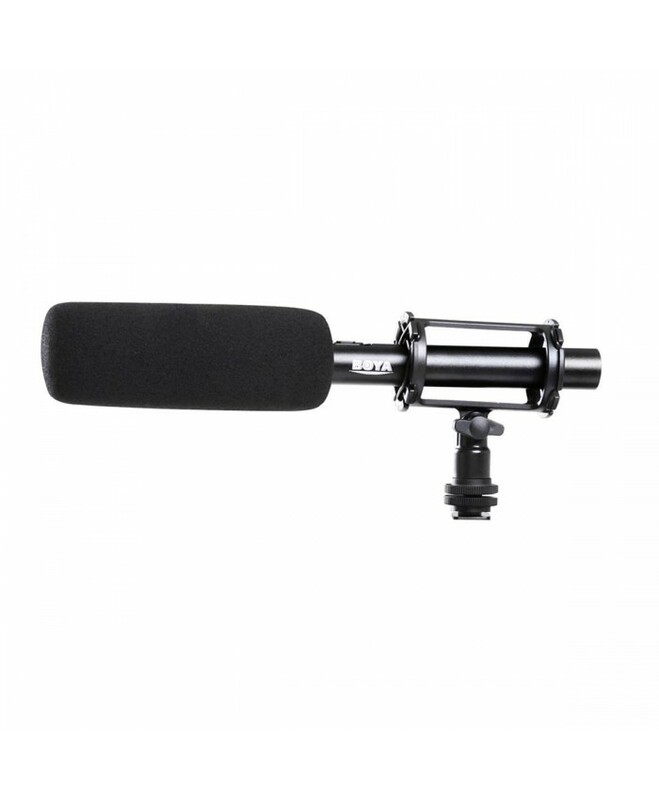 Features: • Specially designed for GoPro HERO 4, HERO3+, HERO3 • Omni directional condense..
Handheld dynamic mic with XLR connector, no need extra battery or phantom power. 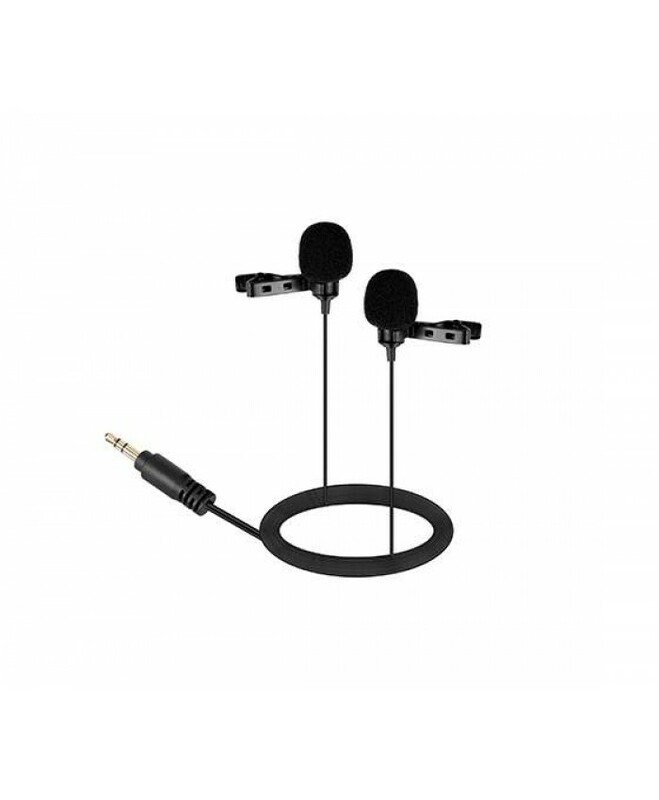 Omni-directinal p..
Dual Omnidirectional Lavalier MicWorks with DSLR Camera, Camcorder, Audio Recorder,PC etc.. 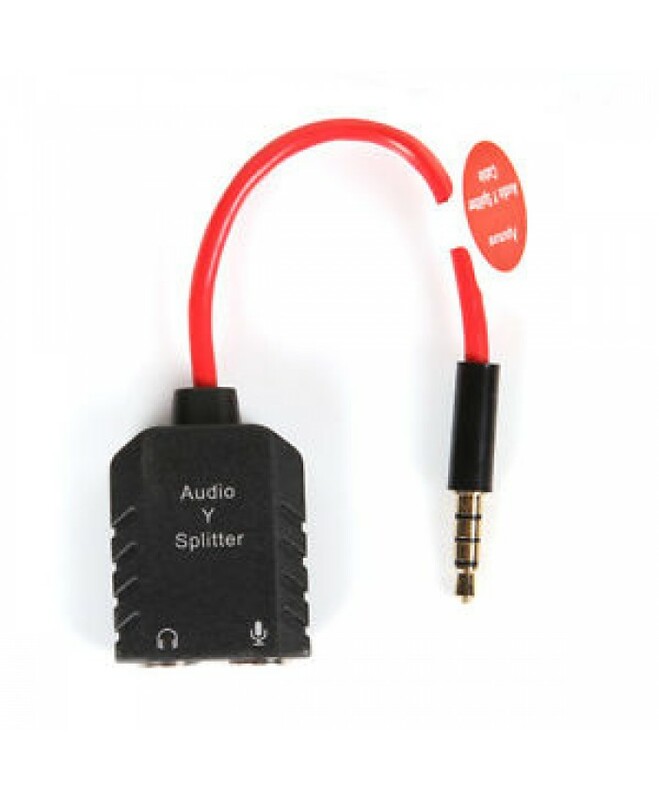 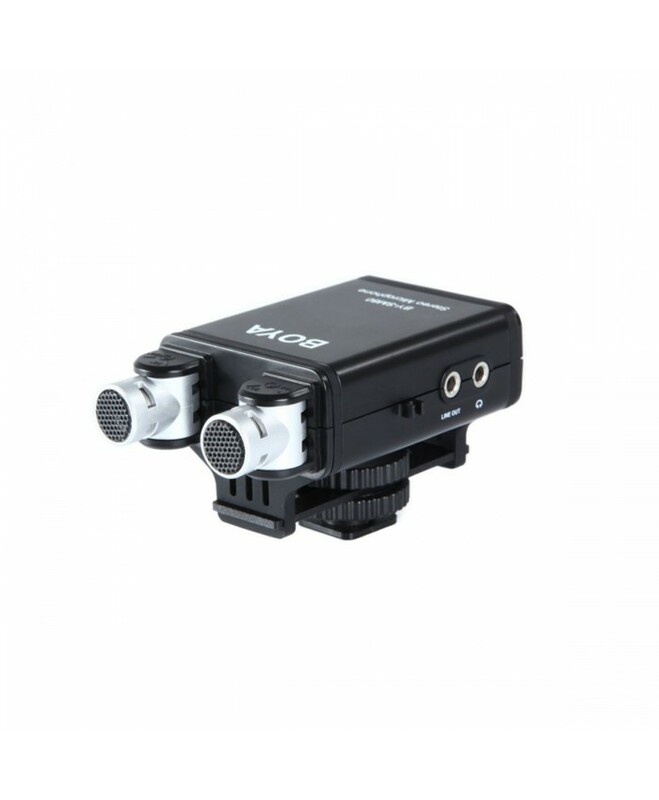 Superb sound for presentations and video record. 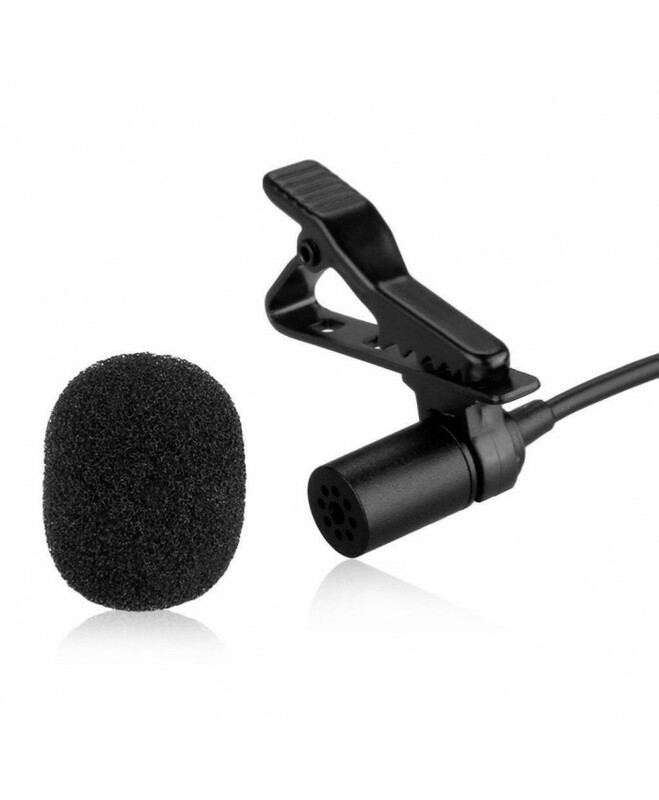 Clip-on microphone design for smartp.. 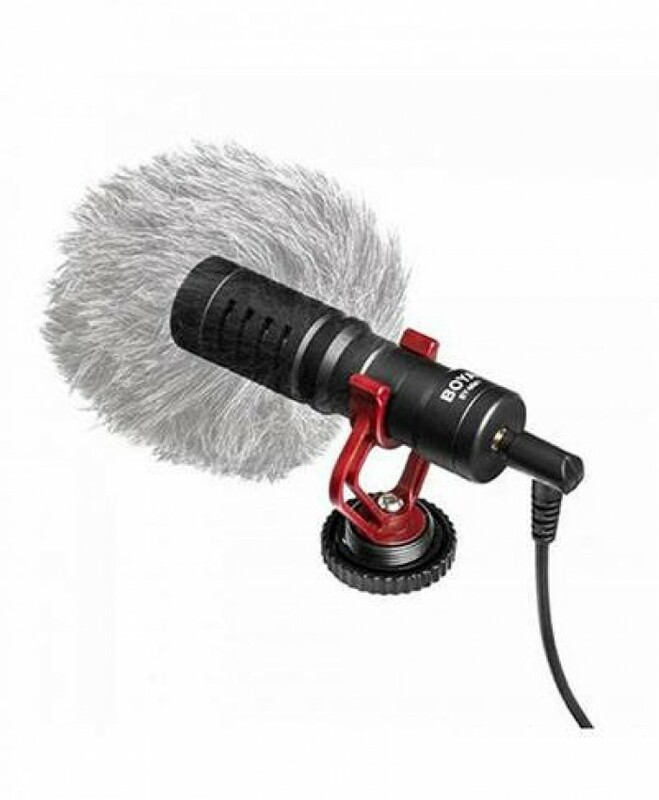 Compact on-camera condenser shotgun microphone	Compatiable with iPhone and Android smartphones, DSL..
Professional fluffy windshield for portable recorders. 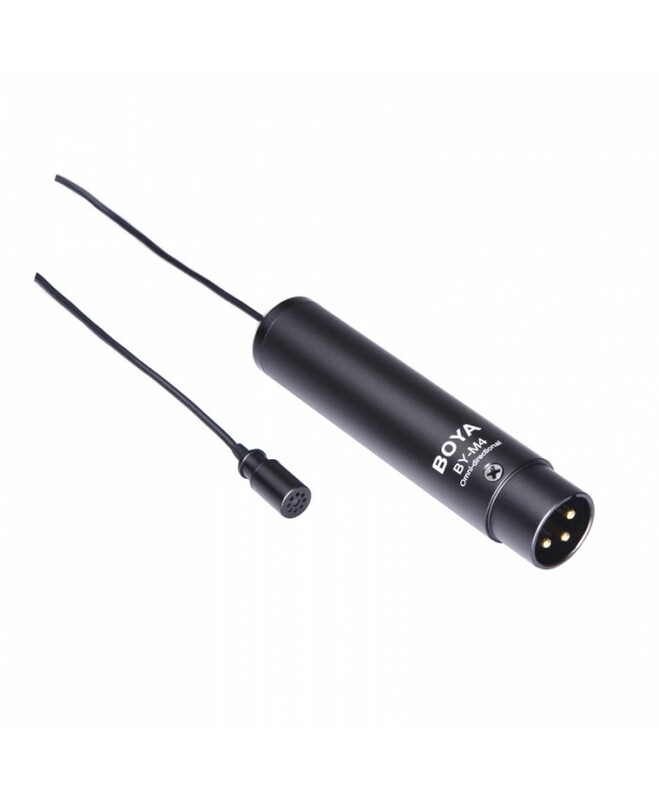 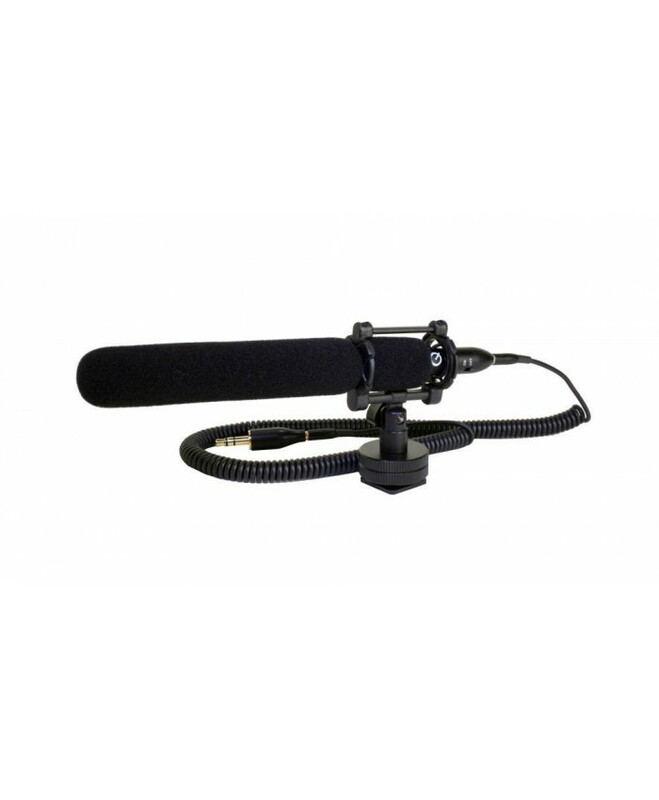 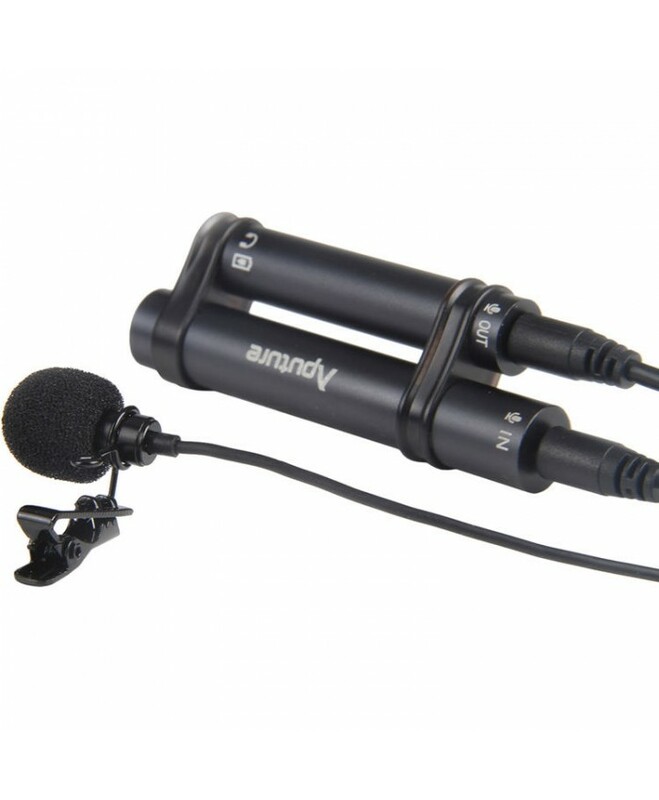 Inside size :	50 x 34 x ..
Professional Shotgun Microphone The BOYA BY-PVM1000 Professional Shotgun Microphone features .. 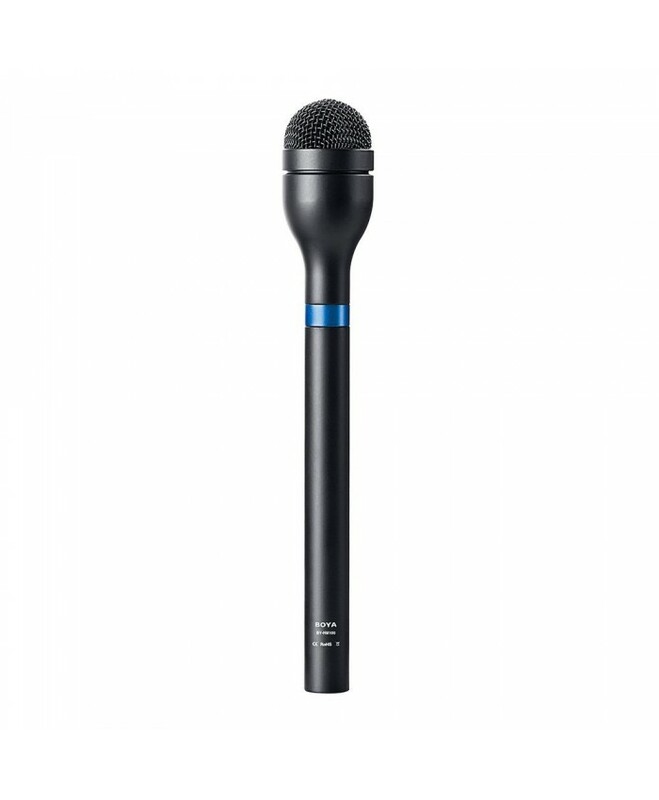 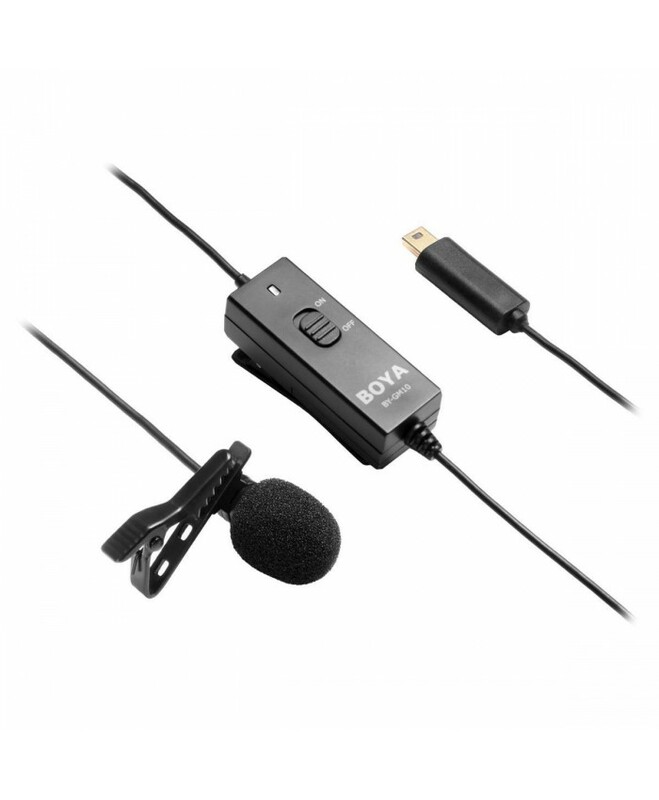 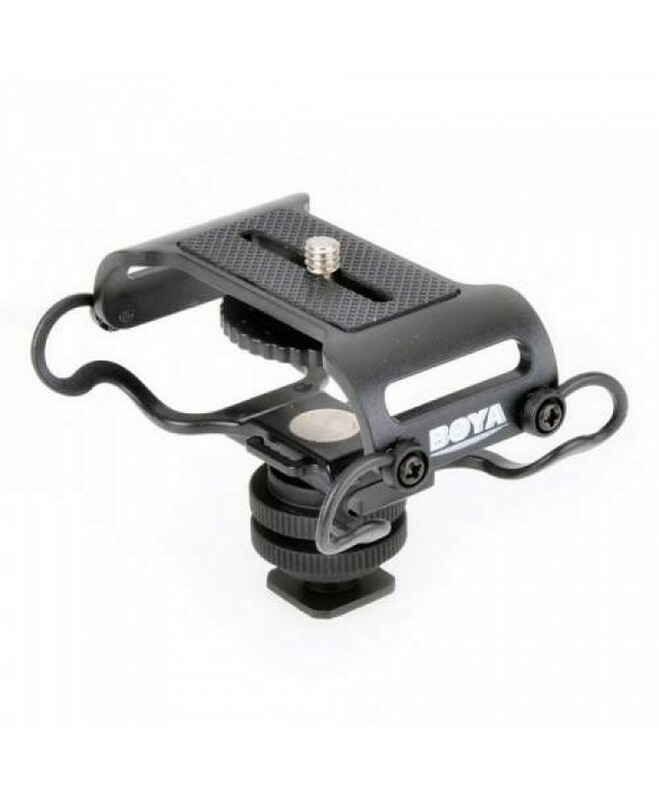 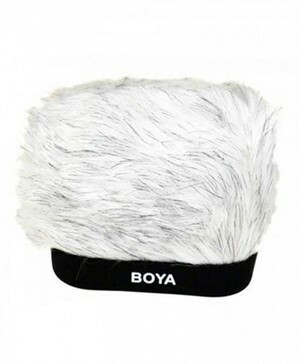 The BOYA BY-SM80 is a stereo X/Y condenser microphone that delivers broadcast quality stereo sou..